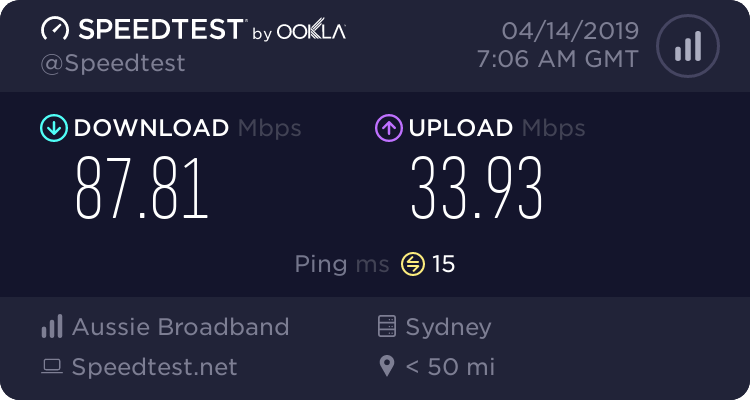 Hi guys I have fttc and my current modem is not satisfying my requirements am I able to remove my modem from tpg and use my own supplied modem. What kind of modem would I need I want to remove the tpg modem router and put a better one in its place. Do I need modem router or just a router I saw this asus rt-ac88u is this anygood thanks for any help you can give me. That depends on what your issue is. Is your problem with the modem side, or the router? More specific info on your 'requirements' would be helpful. The issues I am having is with the wi fi not reaching the far end of the house. That's a wireless router issue. 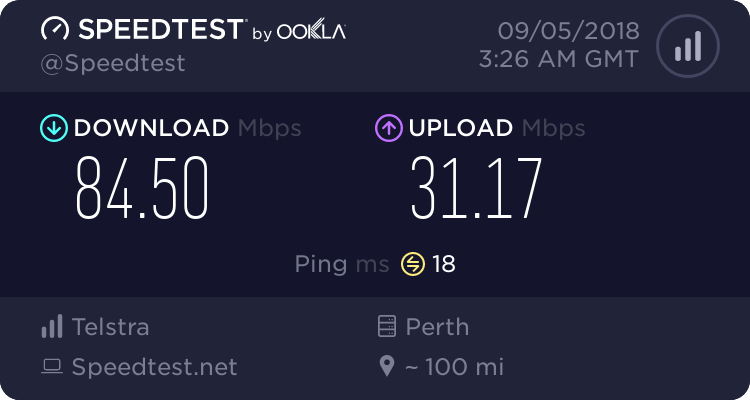 If you don't have a network connection problem, you can just add a better wireless router to your NBN modem. Or pop down to OfficeWorks and grab a wifi range extender. But if I want to remove my isp's modem router is the asus rt-ac88u going to work or do I need the asus DSL-AC3100 which has the vdsl feature. Last edited by boily; 14-04-19 at 02:17 PM. You will need a vdsl modem. If you already have the Asus router, try running your current modem in bridge mode and using the router as the dhcp server. BTW, what's your link speed? are you sure about that number. Last edited by fandtm666; 14-04-19 at 06:13 PM. Last edited by allover; 14-04-19 at 07:19 PM.